The Edmonton Interfaith Centre for Education and Action is proud to host the 2018 Conference. Come celebrate NAIN’s 30-year journey of building relationships. 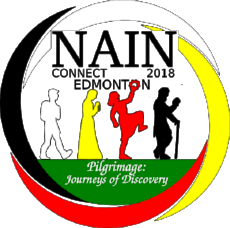 Our pilgrimage journey during this week will be personal, with ah historical overview from local scholar Nakita Valerio, and national, as Dr. Marie Wilson, Commissioner of Canada’s Truth and Reconciliation Commission) and Stephen Kakfwi, Former Premier of the Northwest Territories, reflect with us on discovered truths about the nation’s history not generally taught in school. It will be international as Lieutenant-General, the Honourable Roméo Dallaire (Ret’d) shares his journey with the PTSD that resulted from his time leading the UN mission in Rwanda. Shachi Kurl, executive director of the Angus Reid Institute, is a dynamic and engaging speaker on the topic of religious trends in North America. A global perspective will be provided by Rev. Dr. Robert Sellers talking about the growth of Parliament of the World’s Religions. There will be time to discover our beautiful city – a historic meeting place of Indigenous peoples. Come and discover North America’s largest urban park or explore the University of Alberta Botanic Garden, a stunning 240-acre property with cultivated gardens (including the newly-created Aga Khan Garden, Kurimoto Japanese Garden, Alpine Garden and Native Peoples Garden) and plant collections, indoor showhouses, and an extensive nature trail system. There will also be music, art, film, and a host of workshops to stimulate mind, body and spirit. For more information about the conference, including online registration and sponsorship, please visit our website for NAIN 2018 at nain2018edmonton.ca. As well there will be a very strong young adult component, here is the direct link to the scholarship application page: https://form.jotform.com/80472600284149. The scholarship is open to anyone between the ages of 18 and 35 who is currently involved in some form of interfaith or other social justice work. Scholarship recipients receive a stipend to attend the annual NAINConnect conference, which will take place this year from July 31st - August 3rd, 2018 in Edmonton. I'm hoping that you can help spread the word about the scholarship through your work to anyone you know who is eligible and has a passion for interfaith work and community building. The Young Adults page of the NAIN website (http://www.nain.org/young-adults.html) has more details about the scholarship and the application process. The application deadline is Monday April 16th. A reduced registration fee is available for young adults, which will come out of the final scholarship award of $750.00. The remainder of the scholarship fees can be used to help reduce the flight costs to attend the NAINConnect. We will be selecting six recipients this year. 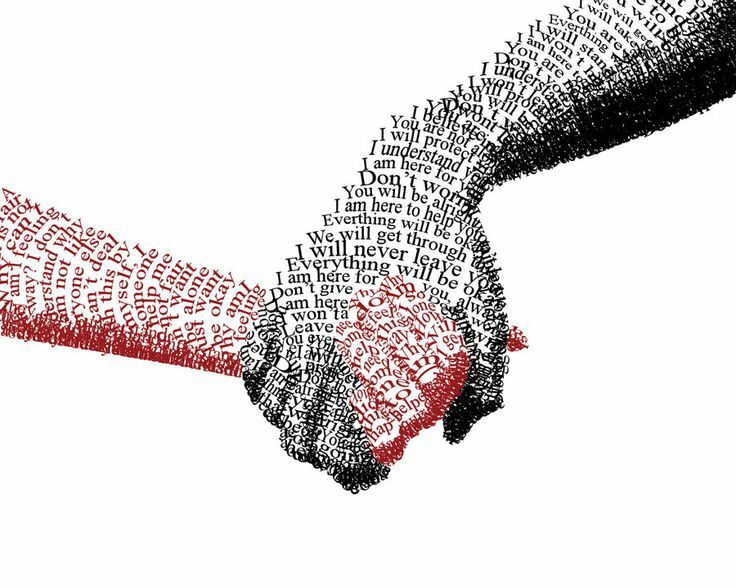 The purpose of NAIN is to create a network of the various interfaith organizations in North America, with the goal to come together every year for a conference (known as a "Connect") to share best practices and get to know one another. Within NAIN, there is a group specifically for young adults. We are a network of young leaders that are passionate about interfaith engagement. By attending the annual NAINConnect, we gather to share with and learn from our peers. Many of us work, volunteer, intern with, or have founded interfaith projects and organizations. Please join us for our April NAINChat. The 5th chat in our series will focus on the topic of "Polarization: What to do About It." Special guests will be Brian Farr and Katie Gordon. Brian Farr serves as chair of NAIN, is a Rotary Peace Fellow and global chair if the Rotarian Action Group For Peace. Katie Gordon is a member of the Harvard Divinity School research team working on "How We Gather." Her work focuses on building community across religious and generational differences in North America.